Static foot posture, foot kinematics and COP data were collected on 90 healthy subjects during walking (Figure 1). The subjects were classified as pronated, supinated, and neutral groups using three static and four dynamic methods (table 1). COP lateral and medial excursion area, COP lateral medial difference (COP_LMD), and COP index (COP_I) were calculated for different phases of stance [4–6]. Independent T test and correlations were calculated among the different groups. Five segment foot kinematic model. Pronated feet (based on FPI) demonstrated more medial excursion of the COP from heel strike to heel off (p<0.05). Pronated feet classified by NCSP-RCSP demonstrated higher COP_I during HO-TO (p<0.05). Supinated feet classified by NCSP-RCSP and RRE had more medial excursion of the COP (COP-ME) during HO-TO (p<0.05). Feet classified as supinated by TPRE resulted in a greater COP-LMD in a stance (p<0.05) and their COP_I was statistically significantly higher. Feet classified as supinated by RRE showed higher COP-LMD value during HO-TO (p<0.05). The statistical results showed a weak relationship between COP parameters of different foot types (r<0.27). Dynamic measures of foot type showed a slightly stringer association to COP measures than static measures of foot type. Over all, whilst there were some differences between foot types in some COP measures, the meaning of the observed differences does not support the hypothesis that COP parameters are strongly indicative of specific foot types. 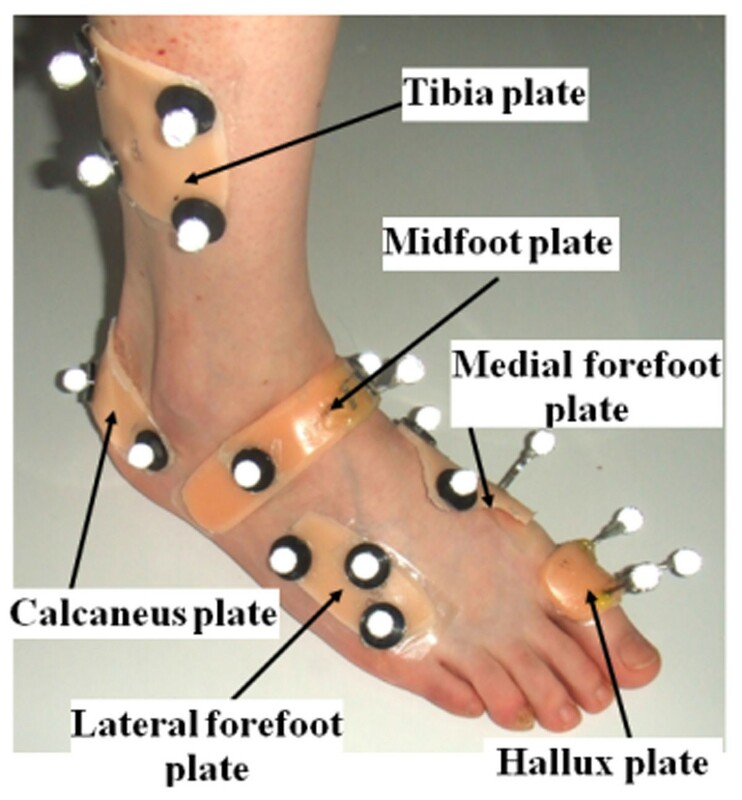 Thus, COP measures should not be used to infer foot kinematic nor foot function.